The $12 bln soup and snack company plans to sell its fresh and international food brands, and step up cost cuts on stagnant core brands. It’s leaving the door open for a sale, but that’s unlikely to appease activists like Dan Loeb. A focused auction would be a better approach. 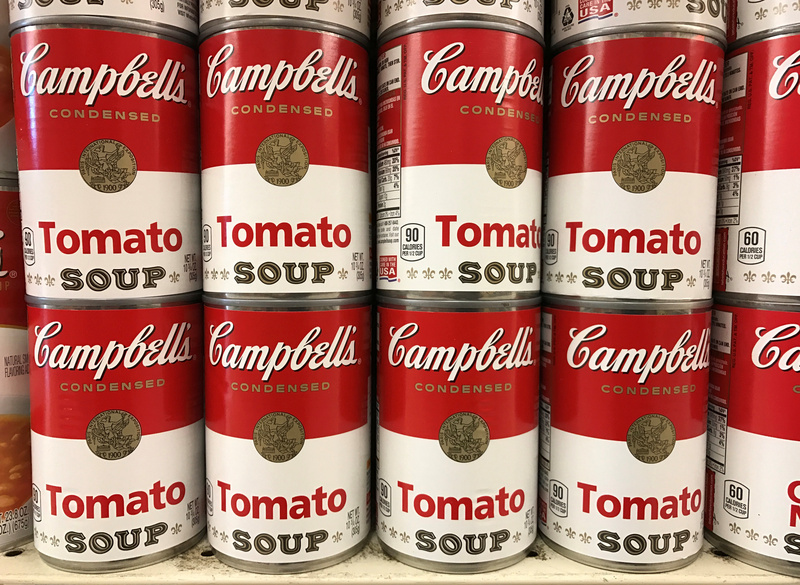 Campbell Soup is looking to sell its international division and fresh brands to reduce debt and narrow its focus, the company said on Aug. 30. The company also set a target of reducing annual costs by an additional $150 million, bringing total cuts to $945 million by 2022.